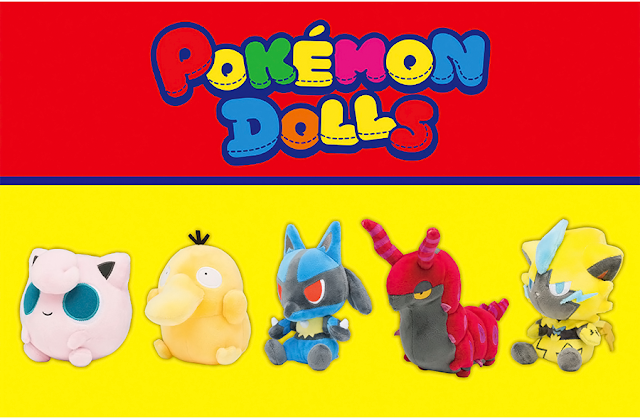 How is this just now a thing?! 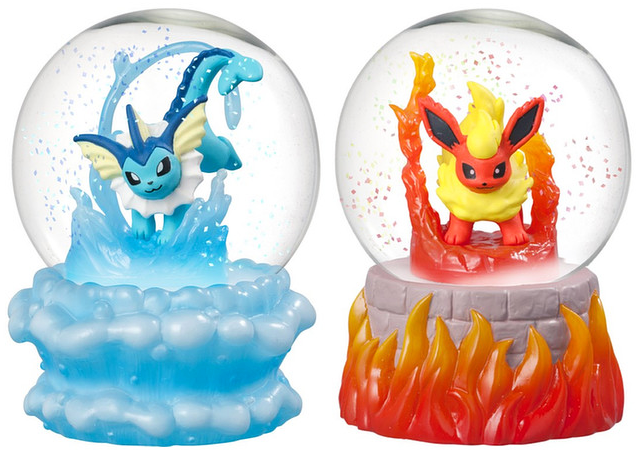 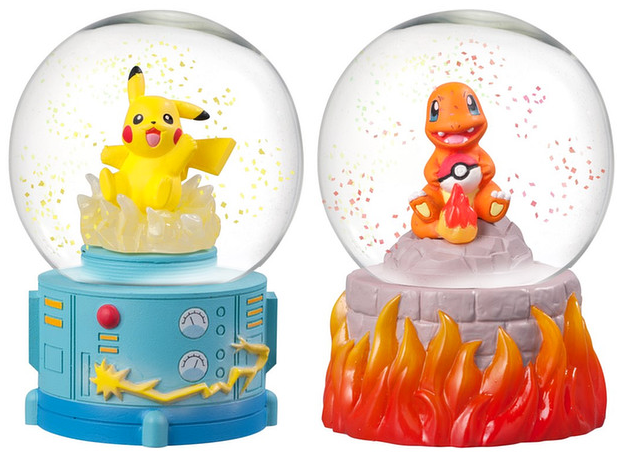 New Pokemon snow globes have been announced! 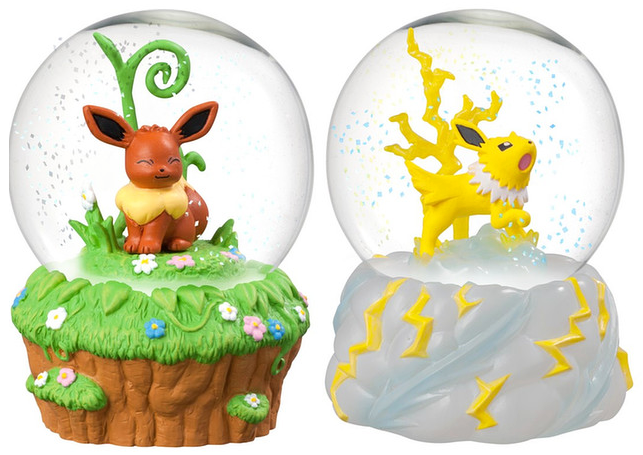 Each one is made of glass and polyresin, and measures about 6.5cm tall and 4.5cm wide. 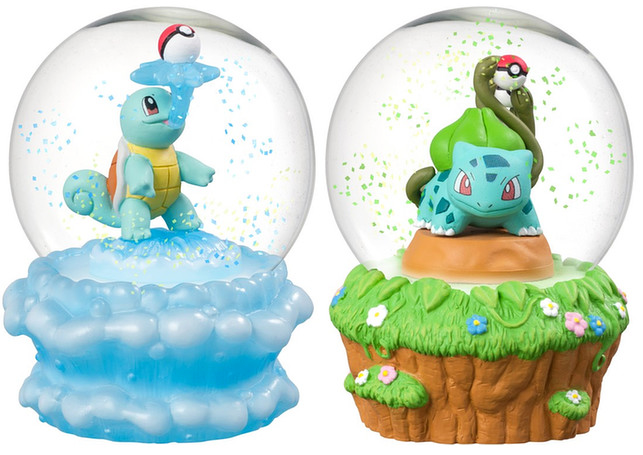 They will retail for 1,980 yen each. 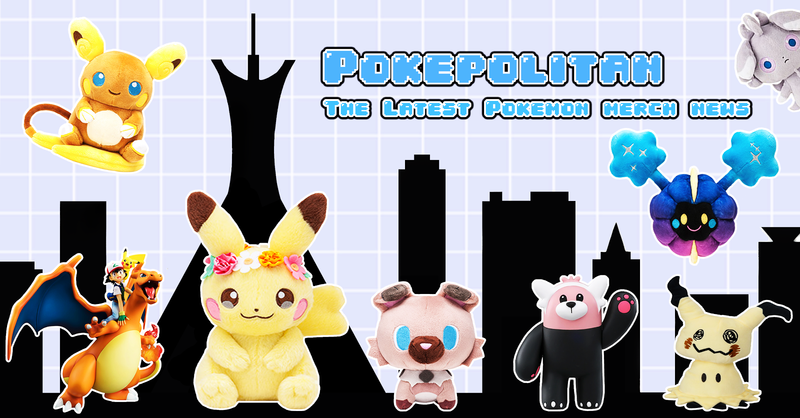 Release is set for July 2017.